Hey everyone! 'Tis the season for good deals and chilly afternoons perfect for reading. I'm posting a couple of days early so everyone gets a chance to check out the sales beforehand! I've made some spiffy graphics (okay, about 6 different sets for each social media platform because I've decided they're rather fun to make...) and everything. You'll find links to each sale platform below the graphic, so you don't even have to do any searching. Available now through Cyber Monday! My Etsy store is all set up for sales! If you want a special message included in the book, please let me know! Finally, you can download ANY of my Kindle books 100% free from Black Friday until Cyber Monday! That includes my newest releases. Stock up now! 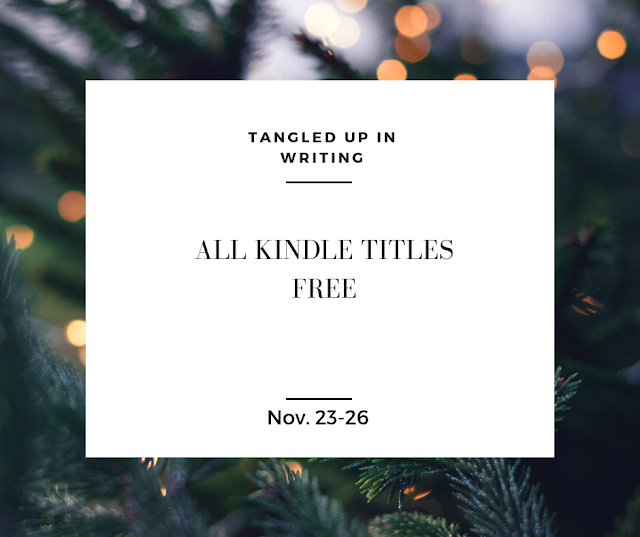 Last but definitely not least, I'm also participating in a larger sale and giveaway (as in, immense and awesome) organized by a couple of wonderful indie authors. Watch out for a Saturday post about all of that, including about 150+ reasons why you should check out the sale! Character Questionnaire by H.S. Kylian! 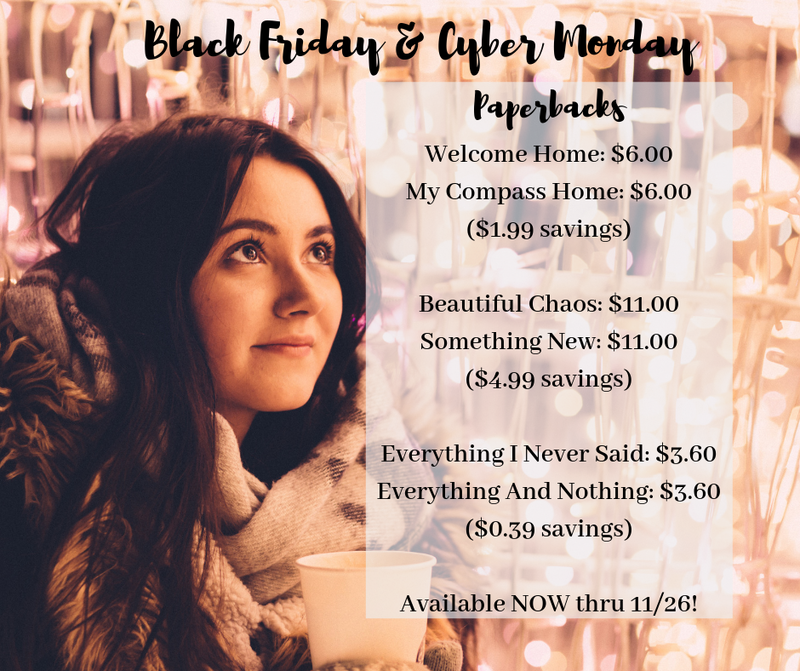 Blog Tour: HUGE Black Friday Sale - 150+ Books! Cover Reveal: "Seek" by Angela R. Watts! Week In Review: Cold, Cold, Cold, Cold...! SpireGirl 2018 Blog Tour: Book Review! 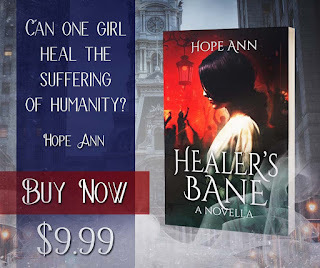 NEW RELEASE: Healer's Bane by Hope Ann!